The Latham Light Duty 30 Series of expansion joint covers incorporate Santoprene and Neoprene inserts to allow limited movement in internal light duty applications. They are suited to floor, floor-to-wall, wall and ceiling applications where limited movement capabilities are required. The systems interact with each other, which means a similarly designed system can be used in the floor, wall and ceiling if required. The systems offer 4 directional movement and limited thermal and structural movement. All dimensions in millimetres. 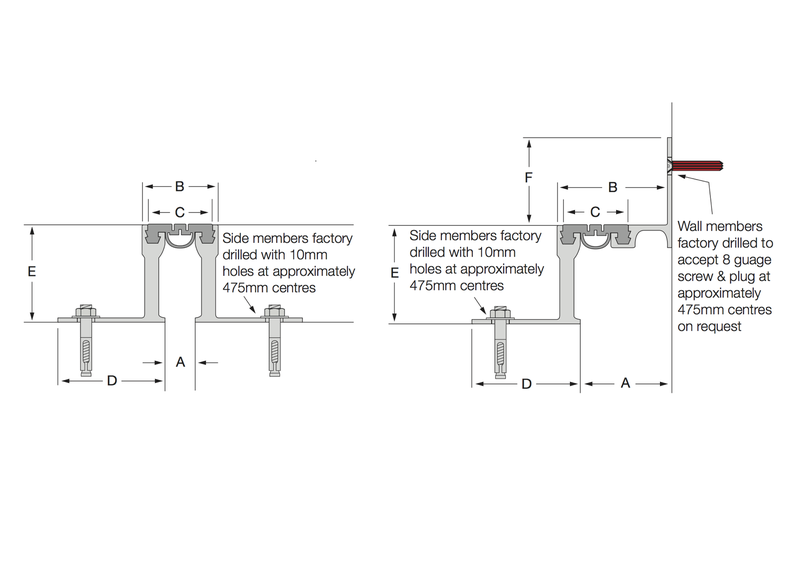 All mechanical expansion joint fixings by others. 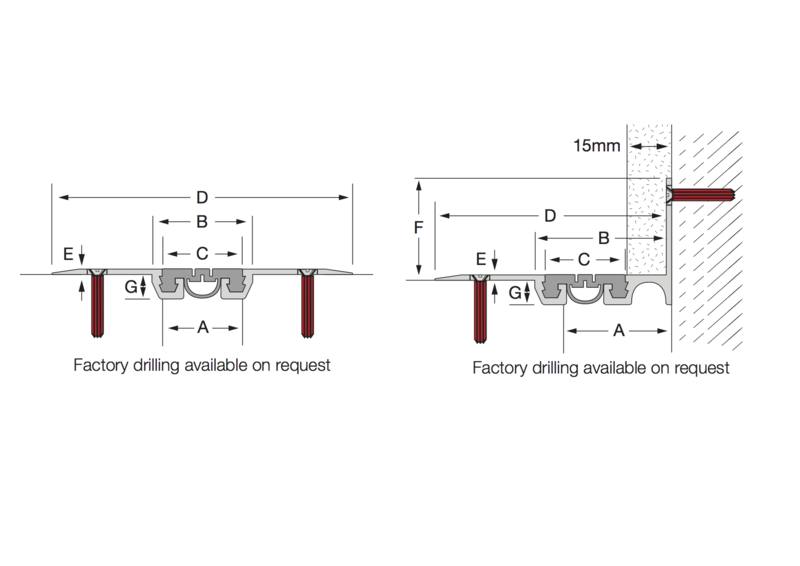 The Latham Resilient Jointing System for floor, floor-to-wall, wall and ceiling applications. The series is for internal light duty applications only.  The 30-Series joint covers allow a maximum of ±2mm of horizontal movement. These systems are for light duty, low traffic applications only, where limited movement is expected. 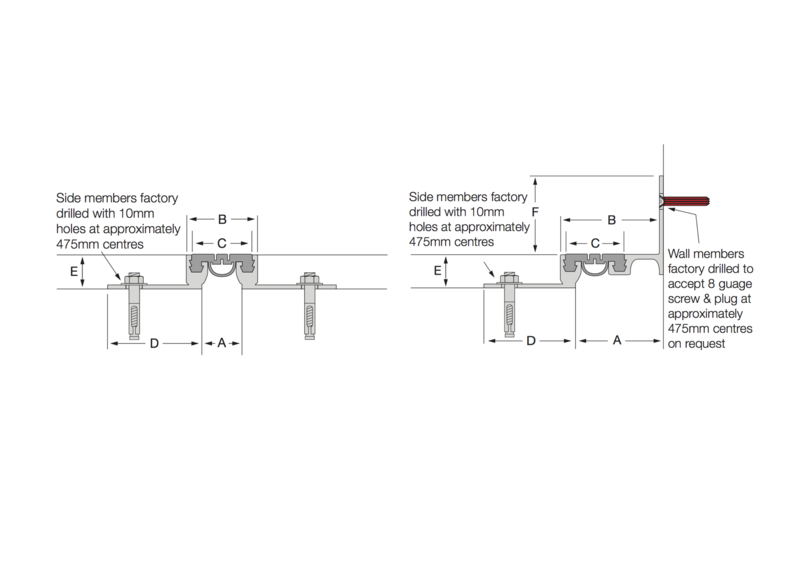 If high pedestrian traffic is expected or considerable multi directional movement is required, an expansion joint cover from one of Latham's Mechanical Ranges should be considered. The series is supplied in 4000mm lengths and as standard the replaceable synthetic rubber inserts are grey. The 30-Series offers the opportunity to use the most similar joint cover in the wall and ceiling to the floor. This is particularly effective when the construction joint forms a square box shape. That means the joint runs across the floor, up both walls and across the ceiling. In this situation the rubber insert can continue around the box. The series is supplied in 3600mm lengths and as standard the replaceable synthetic rubber inserts are grey. The 30-Series offers the opportunity to use the most similar joint cover in the wall and ceiling to the floor. This is particularly effective when the construction joint forms a square box shape. That means the joint runs across the floor, up both walls and across the ceiling. In this situation the rubber insert can continue around the box..